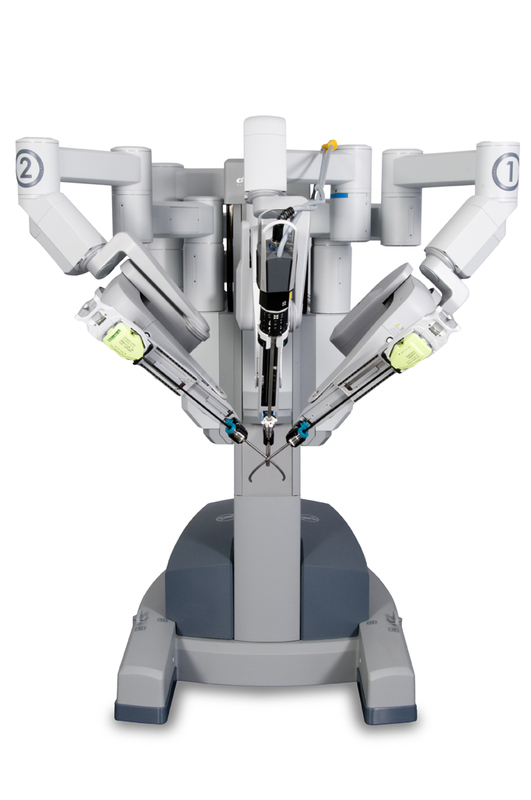 In April 2014, Intuitive Surgical, Inc. announced the release of the Da Vinci Xi surgical system. The Da Vinci Xi improvements include advanced docking capabilities, increased instrument and camera reach, fully interchangeable instrument and camera arms, advanced surgeon interface and many other software and hardware improvements, making it the most capable computer assisted surgical tool in the surgeons’ hands. There is virtually minimal intraabdominal pathology that this system cannot approach with the utmost precision and dexterity. 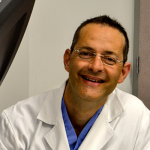 These advancements mean that patients with more complex conditions may now be candidates for minimally-invasive robotic surgery, rather than open surgery. In turn, more patients may benefit from less blood loss and trauma to the body and faster recovery.